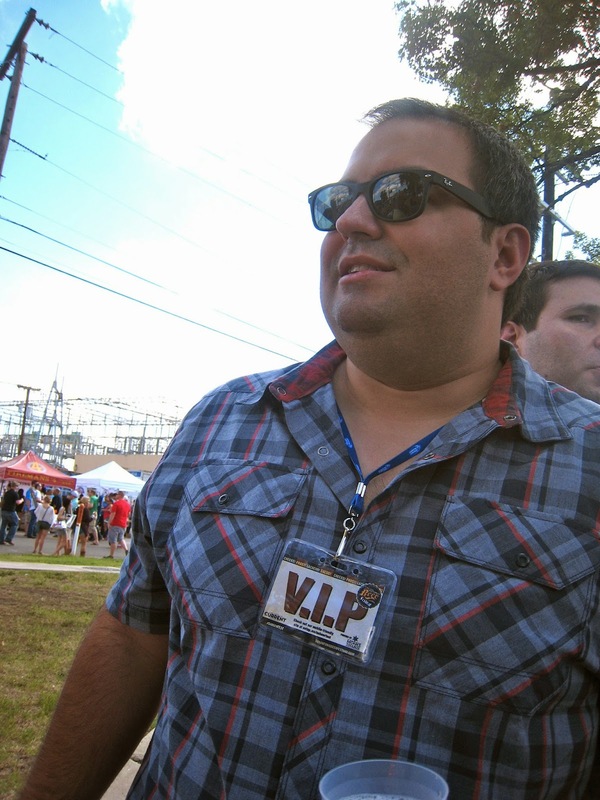 Last Saturday I attended the annual San Antonio Beer Festival. This beer tasting festival took place in Maverick Park near Downtown. The festival had over 250 craft and premium beers from 80 local breweries and around the globe. There were also games, food trucks, live music and more. 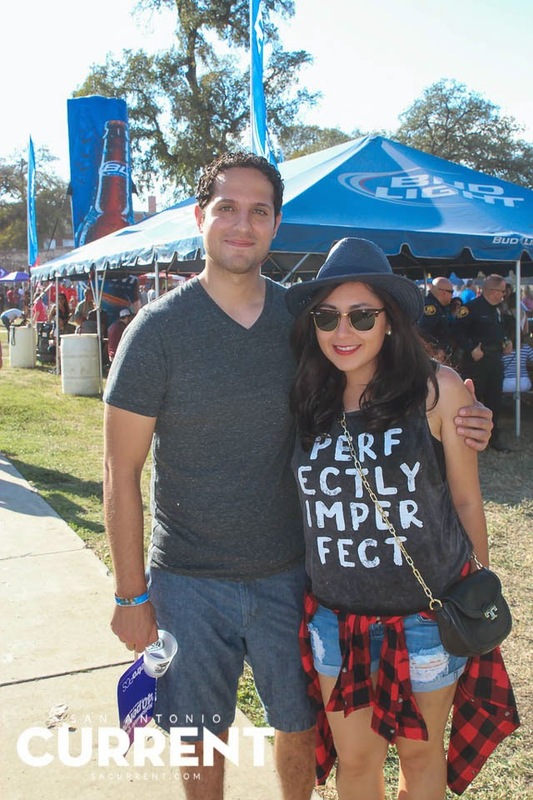 The beer fest takes place usually around October of every year and it is organized by SA Current. This is a very fun event, so make sure you do not miss it next year!